In this last Concerto I like to think Bach and Ana Magdalena are making wedding plans – they would be married about 6 months after Bach delivered the Brandenburg Concerto. Optimism must have been mixed with a sense of triumph and profound relief. 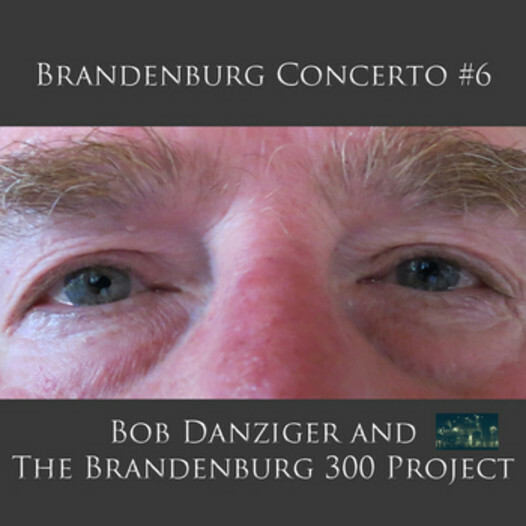 In this final Concerto the Brandenburg 300 Project honors the second Voyager 2 spacecraft, and the San people of Africa from whom we all descend, to reflect on the bridge thorough music between Bach's time and ours, and between our time and a future where we finally know are not alone in the universe.